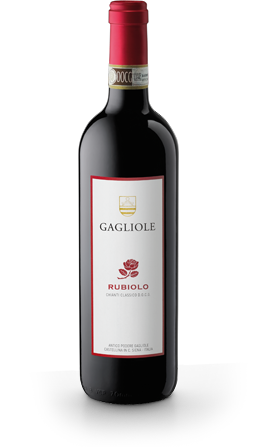 A blend of Sangiovese and Merlot, the must ferments in steel, then 70% of the wine matures in oak vats and 30% in steel tanks, followed by a further 3 months in bottle before release. The wine is smooth, fruit-rich, and delicious, with supple, well-balanced tannins. It should be served at a temperature of 18° C.
Best maturity for drinking: up to 3-5 years after release.